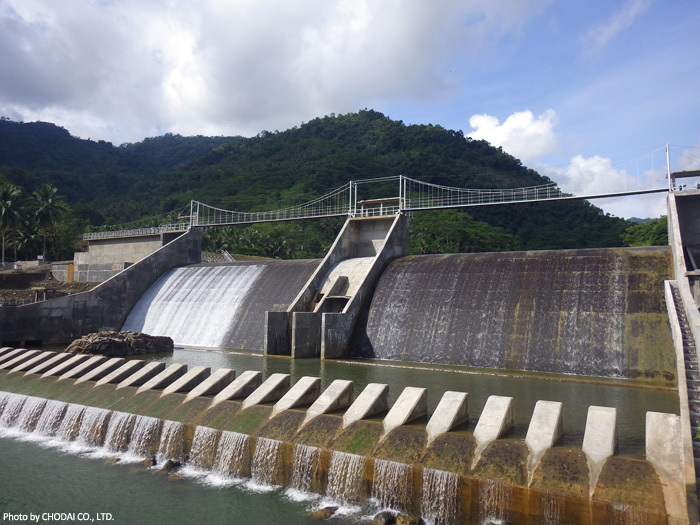 A Micro Hydro Power System will be installed on the water intake dam in the city of Butuan, northern Mindanao Island. 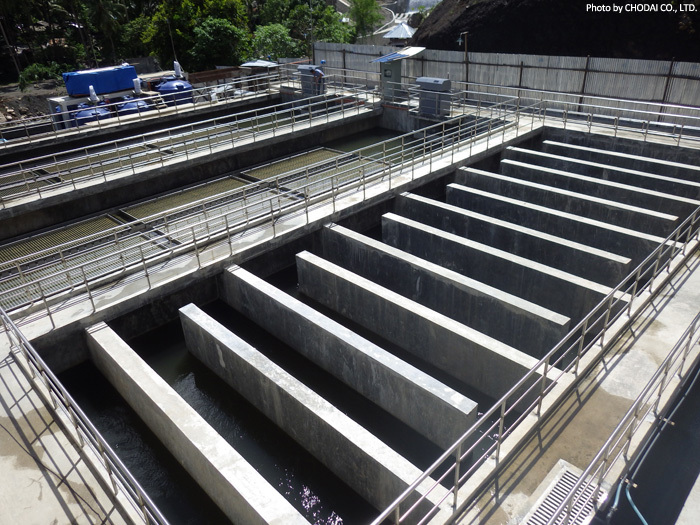 Philippine and Japanese companies are jointly participating in a water supply concession project which is being implemented in the city of Butuan. For the purpose of consistently supplying safe and secure drinking water to 350 thousand citizens, the development of this kind of infrastructure is underway in the region. 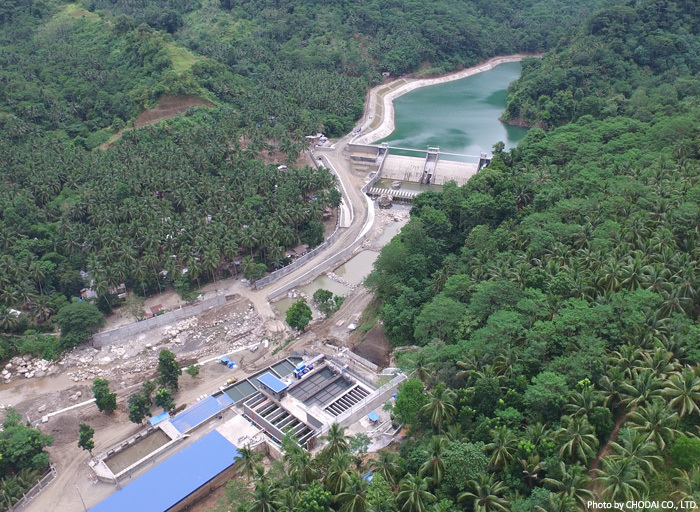 The stable power supply achieved by installing the Micro Hydro Power System will also contribute to the realization of sustainable water supply and reduction of CO2 emissions by using renewable energy generated from the rich water resource in the area. 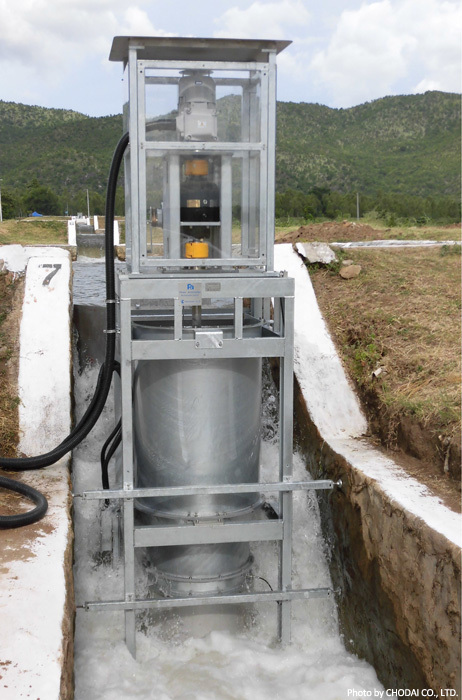 This project is financially supported by the JCM Model Project of the Ministry of the Environment, Japan.